Egg whites freeze really well and it’s very useful to have them on hand. 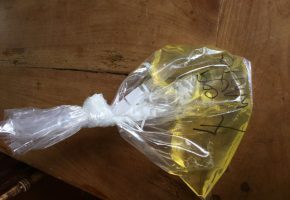 When I make a recipe that requires just the yolks, I pop the whites into a bag, note the number of whites and pop them in the freezer. Yesterday, after a rather odd day when it was cool in the morning and really hot in the afternoon, the skies turned black around five o’clock and then suddenly, a violent storm accompanied by hailstones, battered the house and garden for about a quarter of an hour and then stopped, just as suddenly. 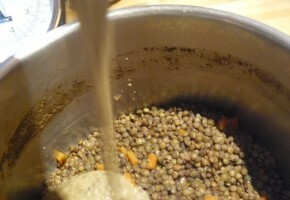 We often serve these lentils as a side to duck confit, roasted Toulouse sausages or griddled salmon. 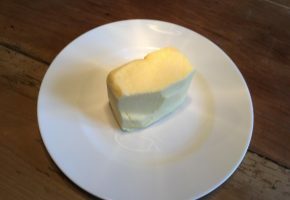 As time has gone by I have modified the recipe to make it easier and less time consuming. You can make them the day before and reheat gently when serving so they are great to do when you have people over. 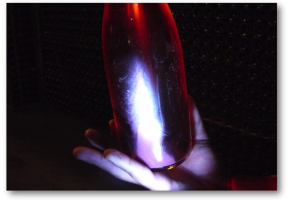 Wine Education – sediment in red wine, should I worry? 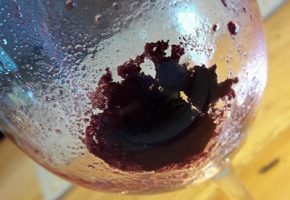 Sometimes as you pour the last glass or two from a bottle of red wine you find sediment in your glass. Should you worry about that? 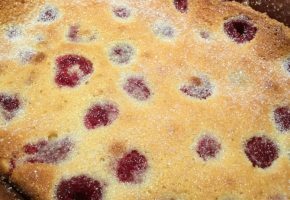 Clafoutis is a classic French dessert and one that I cook on a regular basis throughout the summer. 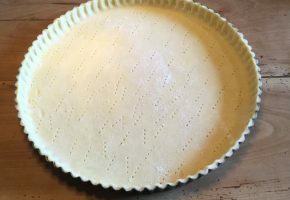 I have various versions but this one is a particular favourite as it contains ground almonds in the recipe and can very easily be multiplied up or halved to make large or smaller quantities without compromising the final result. I posted a brief resumé of this recipe on Instagram. 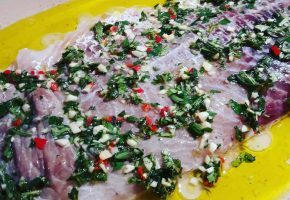 This is a really easy recipe that really peps up a large fillet of fish. I used Lieu Noir (Coley) which is much cheaper than Cod and just as delicious. 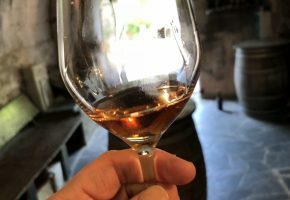 Often you hear winemakers talking about ageing wine on the lees, the yeasty deposit that falls to the bottom of the tank or barrel when the alcoholic fermentation has finished. But what is to be gained by leaving the wine on its lees? 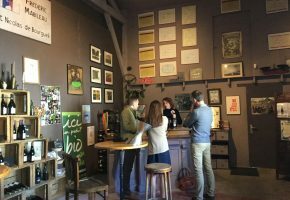 There are a number of vineyard practices that are routinely done in the Springtime and in recent years we have seen more and more growers working their soil mechanically instead of using chemicals. 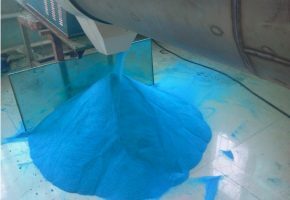 So what exactly is décavaillonnage? 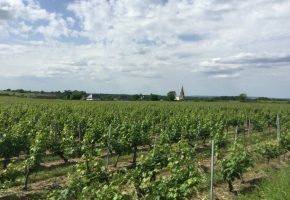 Temperatures dropped to just around freezing last night in the Vouvray and Muscadet regions so growers were out lighting fires in the vineyard to try and avoid the potential risk of frost. The weather forecast is pretty encouraging but temperatures were due to have a dip last night. In the production of wine we talk about 2 separate fermentations. The first fermentation (with which I’m sure you are all familiar), is alcoholic fermentation. Possibly my favourite vegetable of all time. Asparagus has a short season and when it comes in it will be on our table frequently. Healthy, easy to cook, versatile and delicious. 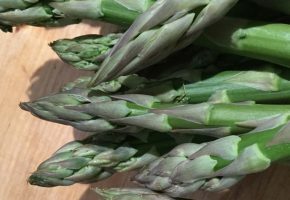 Here are a few of my favourite ideas for cooking with asparagus. 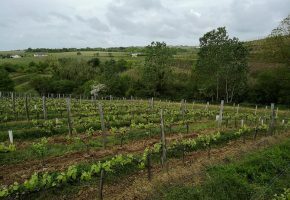 The St Nicolas appellation spreads over a former river terrace extending down to the Loire and the foot of the hillside to which it is attached. South facing and largely open, it is protected by the large forest to the north. 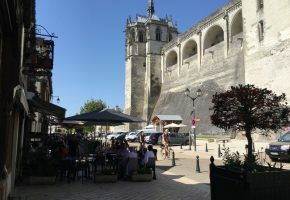 Amboise is about half an hour from Tours (TGV station, airport) and is a lovely small town perched on the river Loire. A good place to base yourself for a short break if you’re looking for a smaller, quaint place. 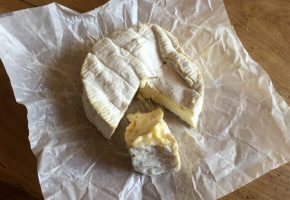 Marie Harel (born Marie Catherine Fontaine in 1761) is credited with the invention of Camembert in 1791. 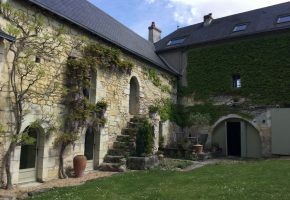 Legend has is that she created the famous recipe while working as a cheesemaker at the Manor of Beaumoncel with the help of local priest Abbott Charles-Jean Bonvoust. For me, this is the best chocolate mousse recipe. 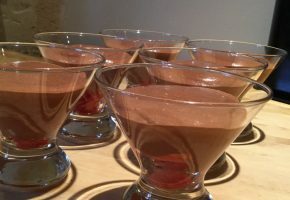 Incredibly simple and very chocolatey, it’s not too terrible on the calories (around 170 per mousse) is low in carbs and has no cream or butter in it, just 3 ingredients.